Looking for logo printed promotional handout items for an upcoming tradeshow, convention, expo or corporate sales event? We can custom imprint your company logo, mascot, icon, or insignia on thousands of promo advertising items and tradshow handout gifts. Call us today! We are your source for custom printed promotional advertising logo swag products. 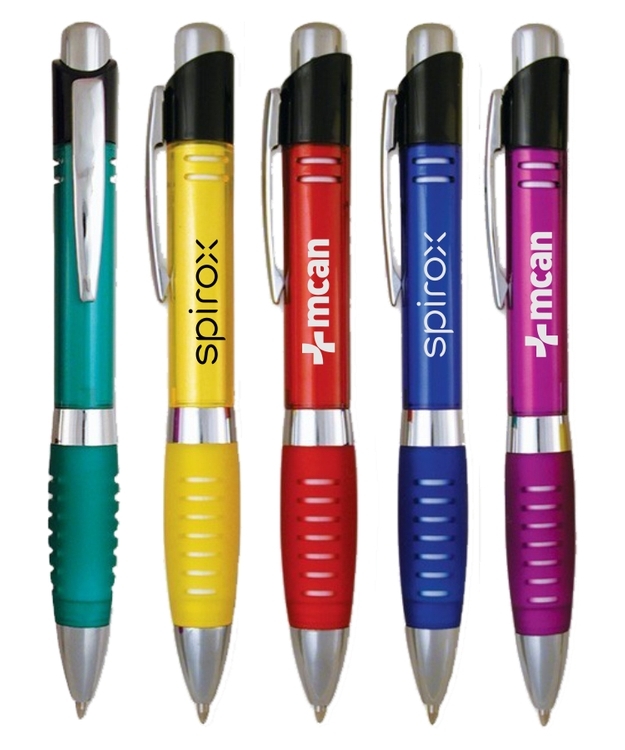 Let us help with imprinted promotional products for your upcoming event or marketing campaign - call us today! Copyright © Lewis Promotional Marketing 2016. All rights reserved.